This entry was posted in Business Tip and tagged classes, compare products, Jubilee, Trade show by markreeder. Bookmark the permalink. 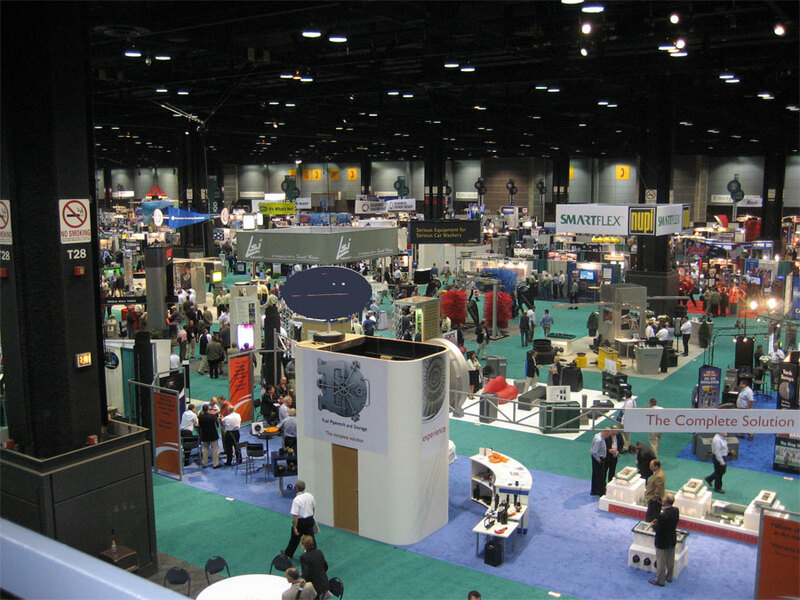 Mark’s comments concerning the value of attending trade shows are right on target. Having attended many trade shows during my career I continue to be excited to attend the next one. There is ALWAYS something to learn about new products or markets, the opportunity to get those CEU’s you might need, but most of all, time to share with many of your brethern from so many places. I never tire of learning new things from people that attend who’ve had different experiences than I. In my prior life as a contractor there were so many times something had told me at one of these shows that got me out of a real tight spot. Today the two greatest pleasures I get from these events is the opportunity once again see many of the friends made in my travels across this great country I seldom see except at these shows, and the chance to hopefully help someone with what I’ve learned through the years. Who knows, I might make a few new friends at the next one I can’t wait for the Expo!